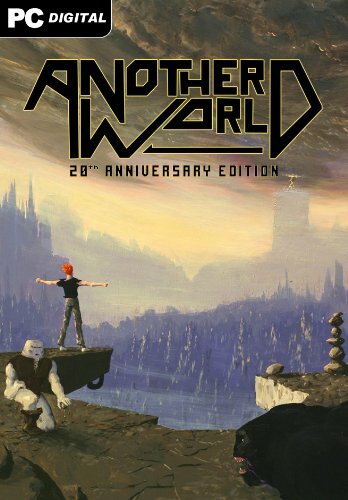 Another World, also known as Out of This World in North America and Outer World (アウターワールド Autā Wārudo?) in Japan, is a 1991 cinematic platformer action-adventure game designed by �ric Chahi for Delphine Software. The game tells a story of Lester, a young scientist who, as a result of an experiment gone wrong, finds himself in a dang... See moreerous alien world where he is forced to fight for his survival.